The loose usb issue happened on many kickstarter Ouya units where after just a few plugins of usb sticks, keyboards, mice, or joysticks these USB ports eventually fall right out. This was an annoying issue and sometimes even rendered the USB port useless. If you are skilled you can take a paper clip or use a precision tool made with stronger steel like this dental pick I’m using and bend some of the aluminum springs back into their original position so it’s snug again. As always with any repair there may be complications. Try not to bend the plastic on the inside of the USB as that can break easily. Also, if you make the metal plats too tight it may ground out with the pins or prevent you from plugging anything in. 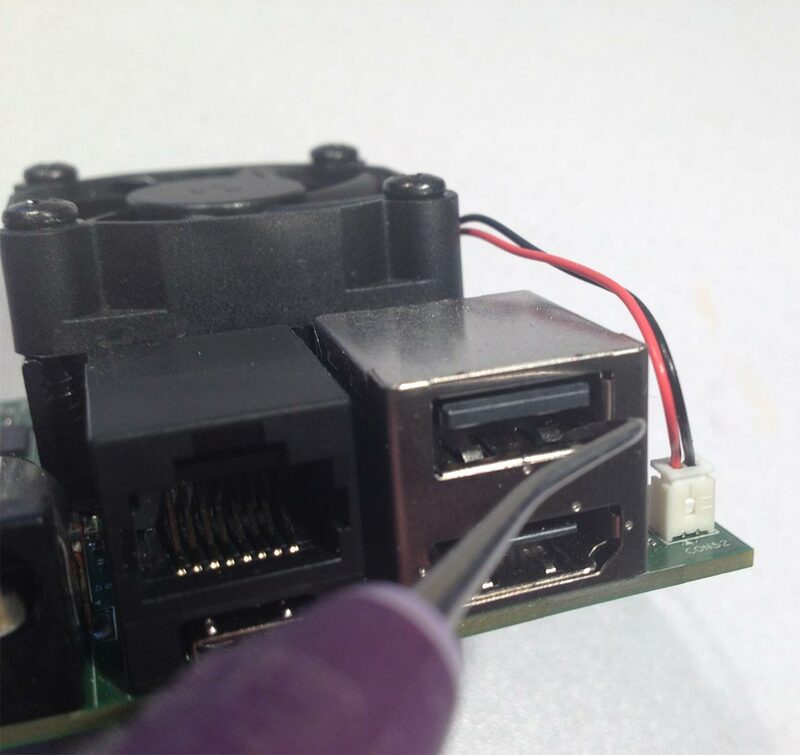 Do a fit-test with a USB cable prior to powering on your Ouya after modifying the metal plates. 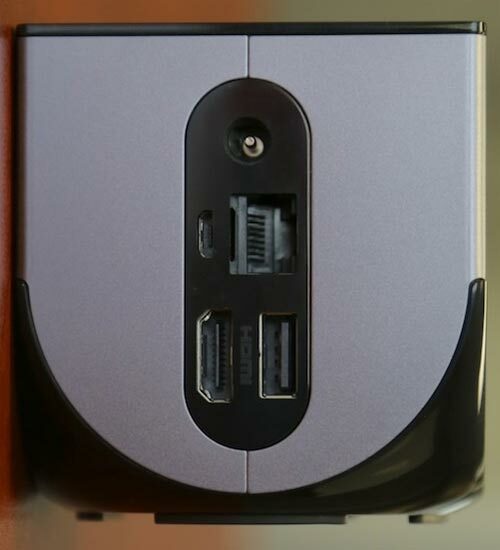 On the later models such as the Anthracite Ouya units and even 2nd generation retail units the loose usb issue is no longer a problem. As for why it happens it can be simply put as a production quality error. Many larger companies such as Gigabyte have fell victim to issues where the metal springs don’t hold well (0r even worse still, the usb plastics inside break completely off ).